Want to make the most of your dating life with local singles? 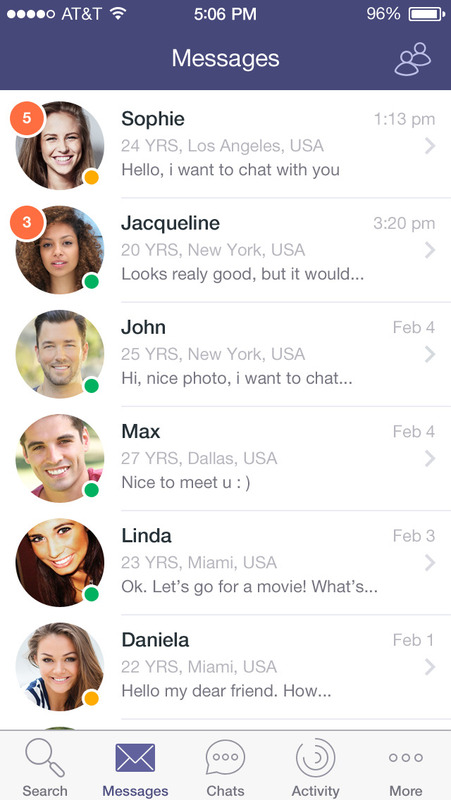 Download the Allsinglelocals dating app! 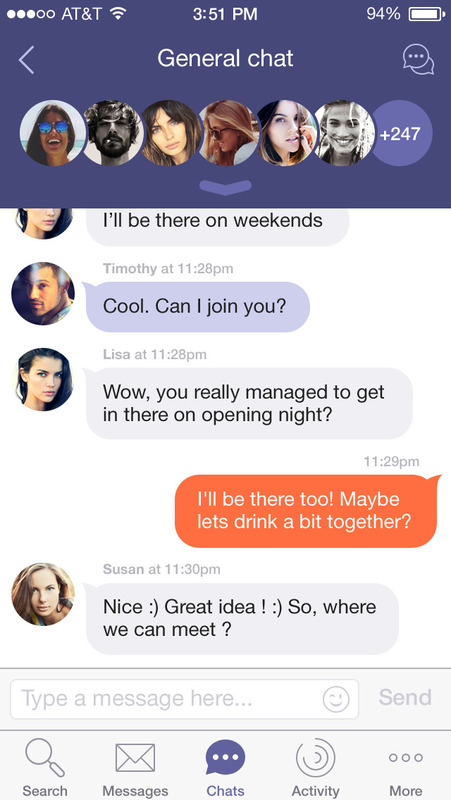 With this fast and light application you can find local friends and meet singles for dating from your iPhone or iPad. Our app will allow you to enjoy daily communication and ease your search for that special person while you’re on the go. 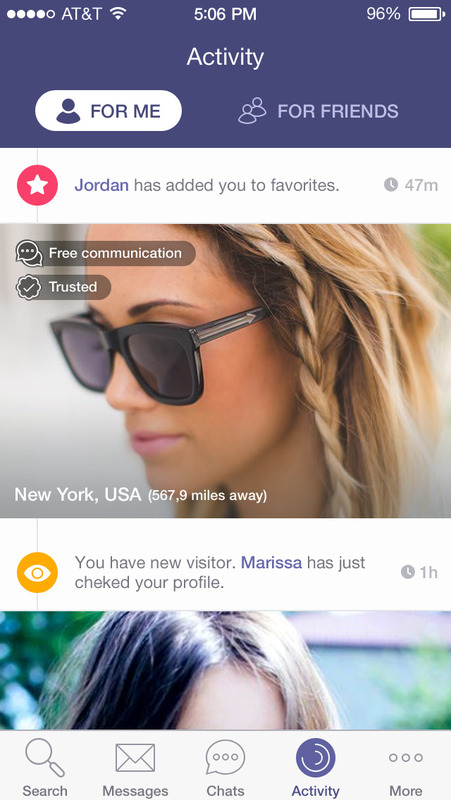 You can log in anywhere, browse profiles, view photos, chat, and date. With Allsinglelocals iOS app your dating life with never be the same. You can enhance your experience while meeting local singles in our free chat rooms. Once you’ve tested the waters, you can upgrade for the new features and services that will help you find more matches and attract potential dates. It’s absolutely free to download the Allsinglelocals dating app. > By the time your initial membership expires, your subscription will automatically be renewed at the same rate that you signed up for. > If you decide to cancel automatic renewal of your membership, you may do so in the Account settings at least 24 hours before the collection date. > No more money will be taken from your account after you cancel your subscription. You will have access to all benefits of a paid user until your membership expires.